Situated on 4.2 hectares of land, the picturesque Bay of Islands Holiday Park is set in Haruru in the Northland Region. Offering a seasonal outdoor pool and free private parking on site, the property is only a 5-minute drive from Paihia. 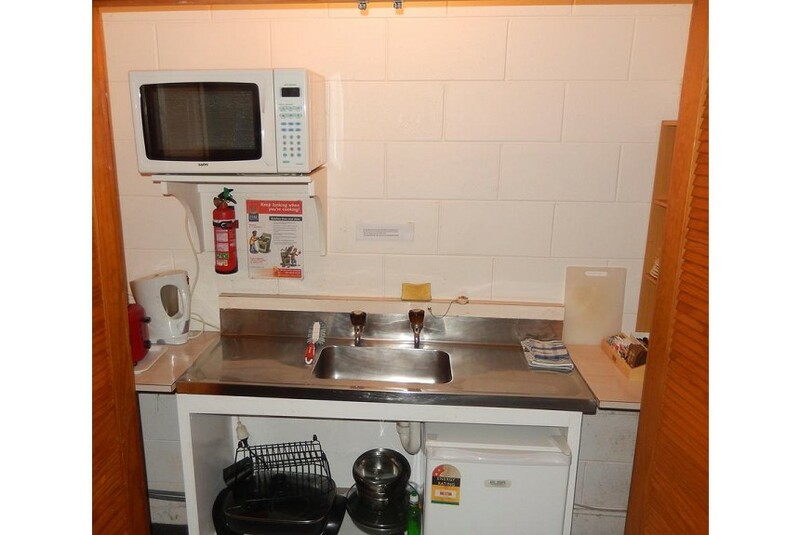 Bay of Islands Holiday Park offers units and cabins, some fitted with a kitchen. Tent and power sites for campervans and caravans are also provided. On site parking is available for boats and trailers. Pets can be accommodated in cabins. Campground facilities feature a playground, BBQ area, wood fired pizza oven, wireless hotspot, safe river swimming, kayak hire, flying fox, camp kitchen, laundry and recreation room. There is also non-metered showers, waste station, recycling bays and a convenience store. You can play billiards at the property, and the area is popular for fishing and canoeing. Kerikeri is a 10-minute drive away from Bay of Islands Holiday Park.